Square Amborix | 8:00 : Brocante – Come and spend time meeting local residents – don’t forget to wear some RED! 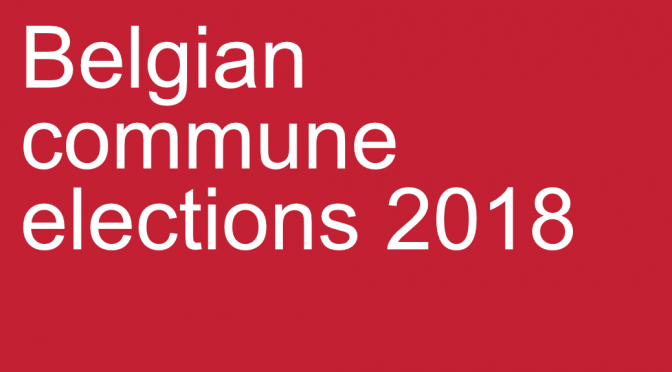 PS final meeting | 12:00 – 13:30 : 85 Boulevard Anspach – 1000 Bruxelles. All Brussels Labour are invited! Any time you can give will be really appreciated by Jo and Keir. Contact secretary@brusselslabour.eu if you’d like to get involved. We look forward to seeing you! Conference fringe event: Where next for Labour in Europe?